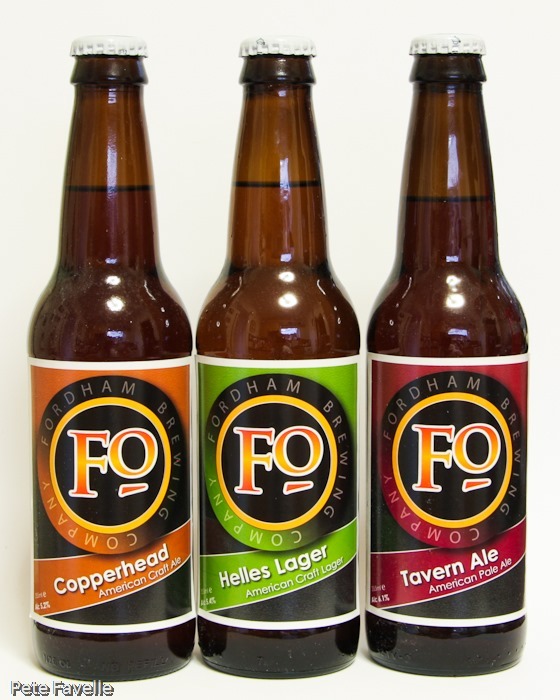 For some reason, the name Fordham has me imagining some Essex-based brewery but no, this brewery hails from across the pond – originally founded in Maryland but soon relocating to larger premises in Delaware. A quick confession – I didn’t actually know where Maryland or Delaware were. For the record, they’re both on the East Coast, just a little bit down from New Jersey. In my defence, until now the only thing I knew came from Maryland was cookies, and I can’t think of anything from Delaware. Apart from beer, obviously. This is a small sampling from their range; sadly only a selection seems to reach our shores which is a shame because I’d love to see what their Doppelbock was like. Copperhead is a 5.2% ABV ale that is described as a Dusseldorf-style Altbier. 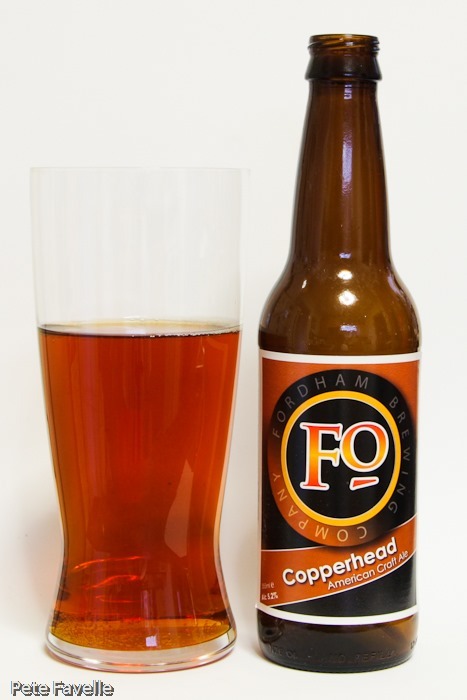 It’s a very definite rich copper colour in the glass, but it’s lacking a little in the head department – rising bubbles but virtually no foam to be seen. 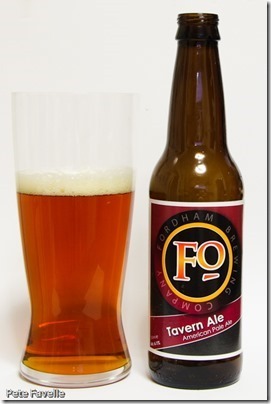 The nose is sweet and malty, with a touch of burnt sugar but without any real hop presence. In the mouth, you’re initially hit with a gentle toffee sweetness on the tip of your tongue, and plenty of soda bubbles. Underneath is a light biscuitiness, and just a hint of light summer fruit, leading into a subtle dry finish. It’s been far too long since I last had a genuine Dusseldorf Altbier, so it’s hard for me to say how true to style it is, but this is certainly a nice enough beer. 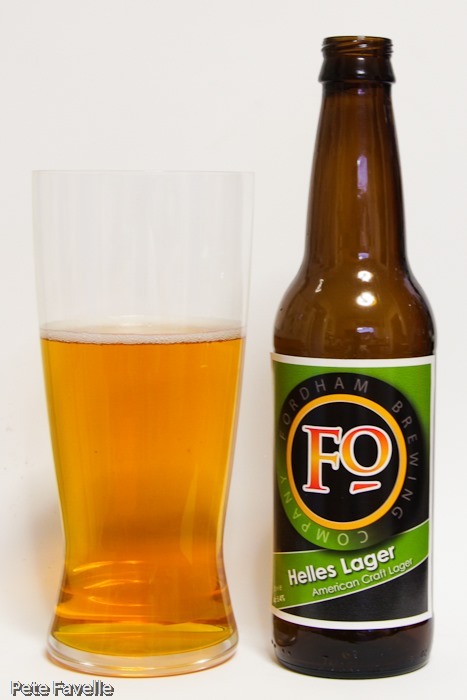 Continuing the European theme is Helles Lager, a little stronger at 5.4% ABV. It’s a glorious golden colour, full of rising bubbles but again lacking any kind of head on top. The nose is led by brown sugar, along with a gentle green ‘leafiness’, but the aroma is all fairly understated. In the mouth, it’s light with a gentle sweetness, hints of red summer fruit and a fairly gentle hop bitterness underneath. 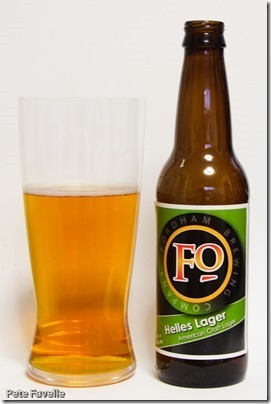 Not particularly complex or different, but it’s a perfectly decent, drinkable Helles. 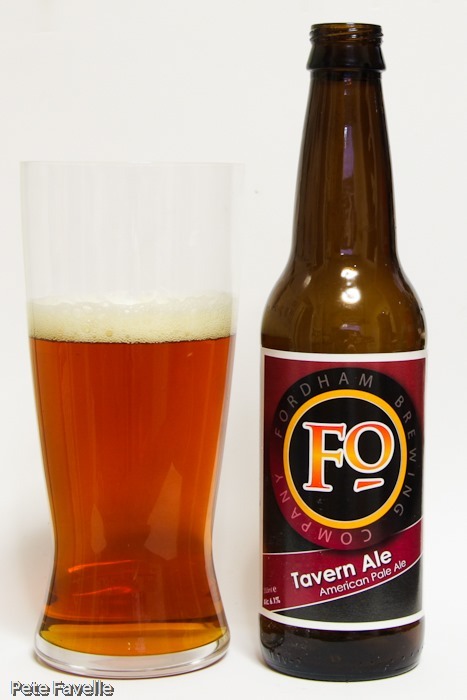 Lastly is Tavern Ale, the strongest of the bunch at 6.1% ABV and another nice copper ale – and finally, with a reasonable head on it! The nose is light honey, with a gentle sweet citrus blossom aroma – pleasant, but restrained. It’s richer in the mouth than the nose suggests, with caramel sweetness up front and a increasingly deep bitter finish. Sadly not much of the fruitiness from the aroma comes through in the flavour. It’s a decent pale ale, if a little on the heavy side. And that, I think, sums up Fordham for me – they’re pretty decent beers, and I’d happily drink them if they were sat in front of me, but there’s nothing much to excite me.